Brasserie Provence owners, Guy Genoud and Stacy Duncan bring expertise and French flare to this Brasserie-style French Restaurant in Louisville, Kentucky. 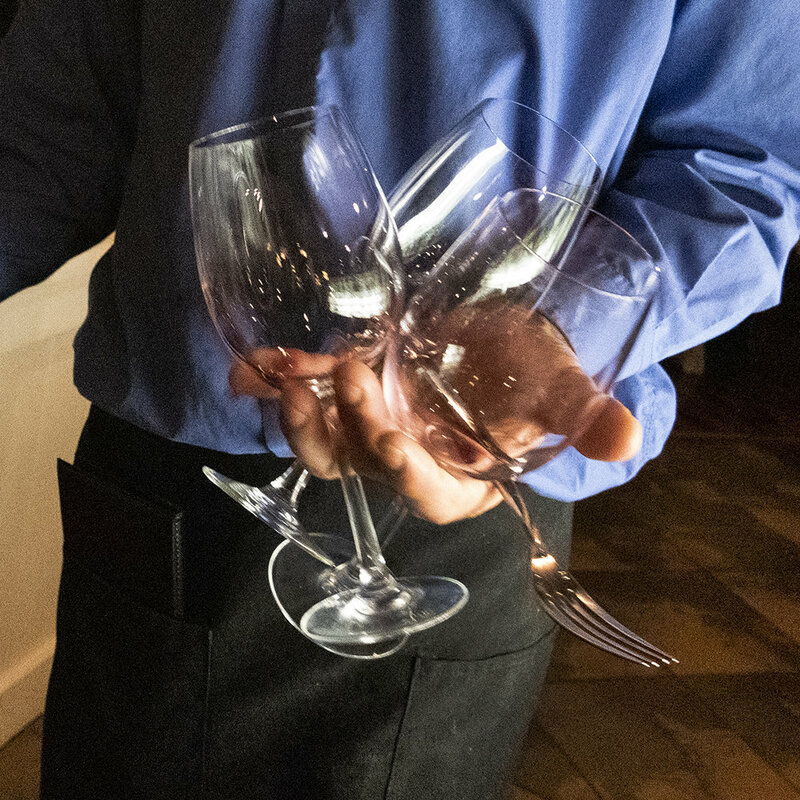 Brasserie Provence offers classical brasserie cuisine and food and wine specialties from the South of France. 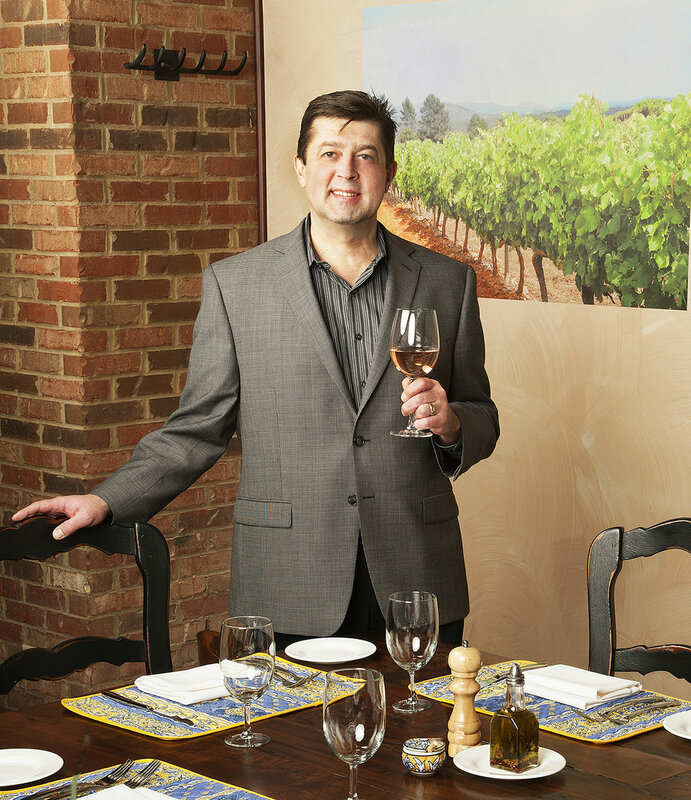 Brasserie Provence is Owner Guy Genoud's homage to all things Provençal. The Brasserie evokes memories of a childhood spent in the seaport of Cannes, France, surrounded by sun-kissed hills, the sparkling Mediterranean, and the pre-Alps towering to the north-east. The daily quest for the choicest ingredients at the enormous local farmer's market and boulangerie resulted in the time-honored practice of sharing traditional meals made with local food & wine with family and friends. 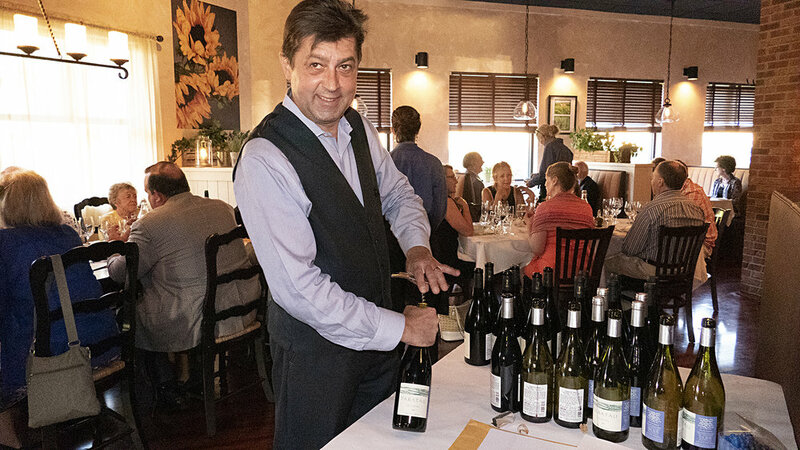 After 30 years in the hotel and restaurant industries in Europe and the US, Guy opened Brasserie Provence in the East End of Louisville as a token of love to his Provençal roots. It is his great pleasure to share the cuisine and camaraderie of southern France with his adopted home. Chef brings a rich background of culinary experience to Provence. A melting pot of Italian & Gypsy ancestry coupled with a love of creating hearty dishes instilled in him by a nurturing Dad, contribute to the passion that Chef blends into his Provençal dishes. 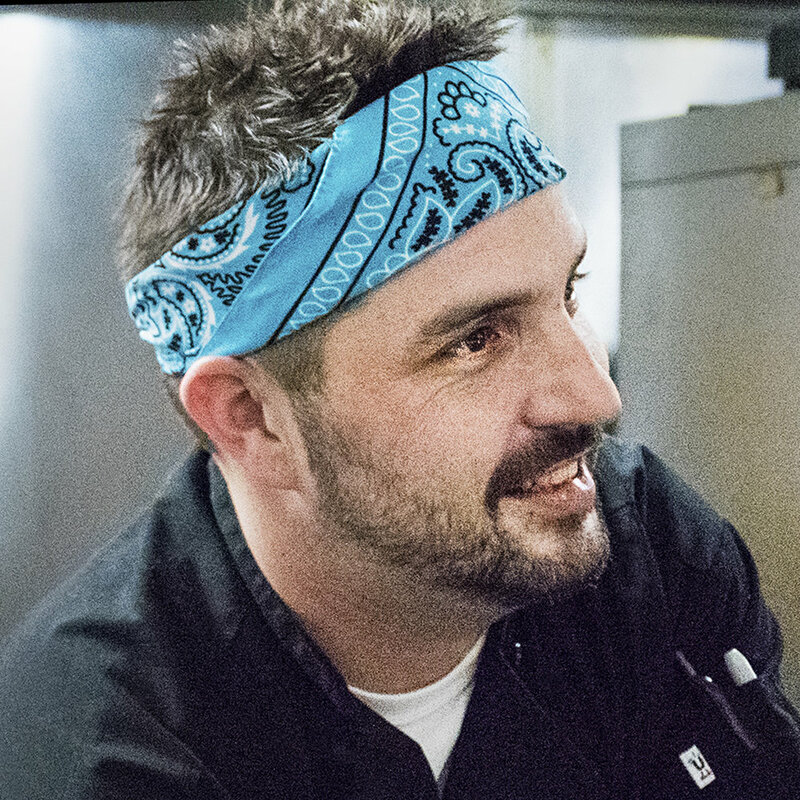 A Sullivan University graduate, Chef Patrick's commitment to the Louisville culinary scene is evident in his resumé as well as the fruits of his labor. Like the French, he has a passion for selecting fresh ingredients, and cooking them into delicious meals. Add an array of French Sauces, Demi-Glaces, Coulis, Gastriques and Vinaigrettes & an occasional touch of je ne sais quoi, and Chef Patrick's southern French cuisine takes on a life of its own. Co-Owner Stacy Duncan was born in southern California in a landscape not unlike the South of France. 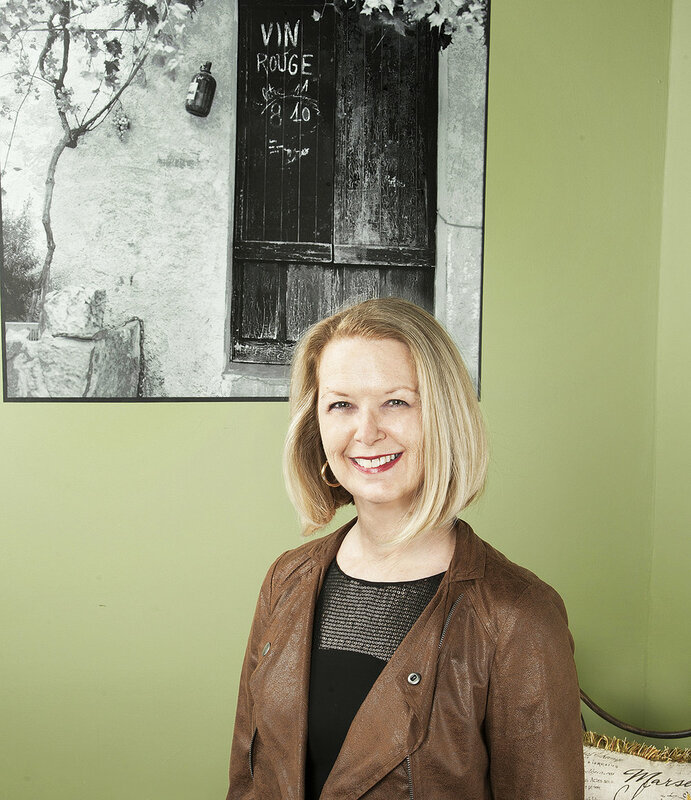 Partnering with husband Guy Genoud, Stacy brings her professional photography and love of design to the walls and the marketing of Brasserie Provence. She expresses her love of the culture, camaraderie, and exceptional food and wine of the region by creating a harmonious Brasserie ambiance full of comfort and warmth.